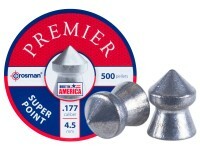 Things I liked: Being able to buy a variety in one package. 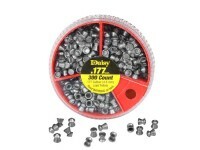 Things I would have changed: For the price I believe a 500 count package would be in order. 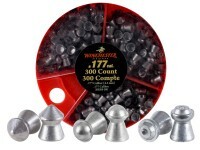 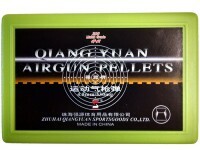 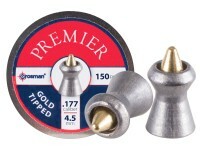 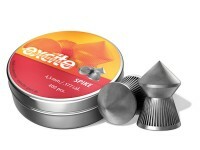 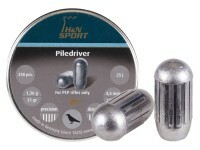 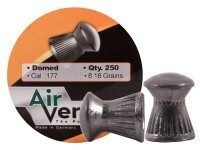 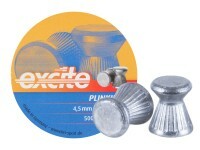 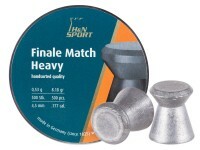 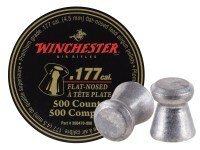 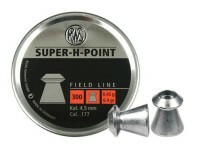 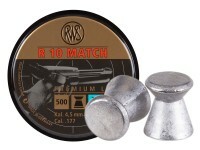 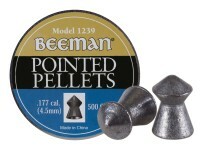 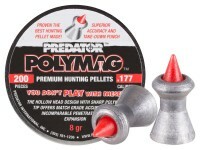 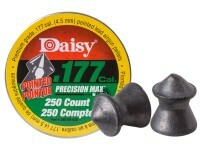 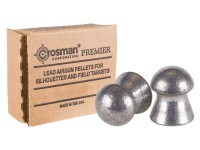 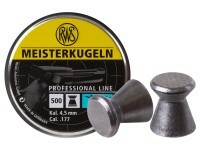 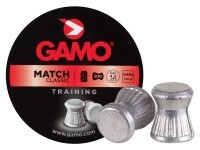 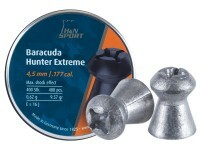 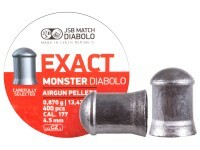 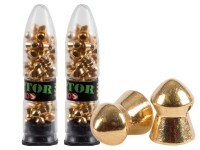 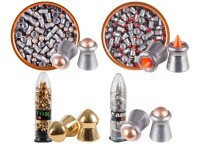 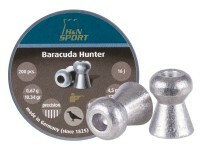 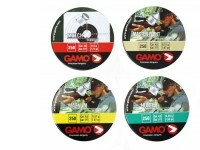 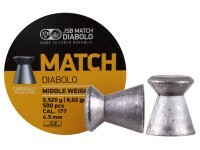 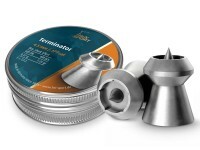 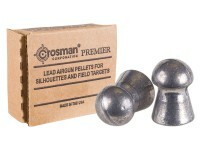 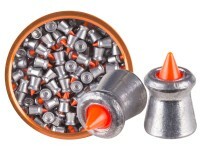 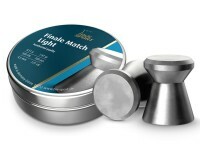 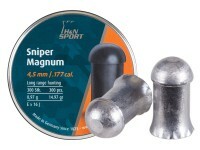 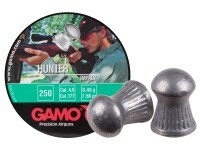 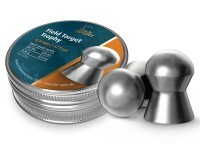 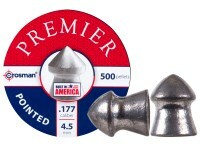 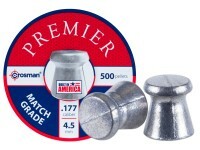 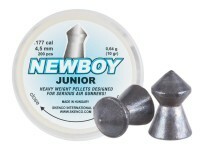 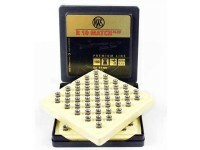 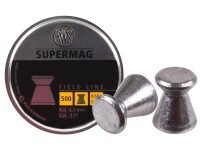 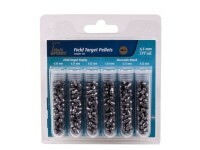 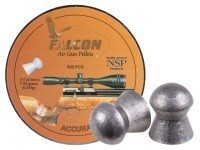 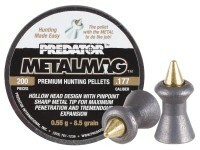 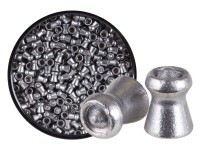 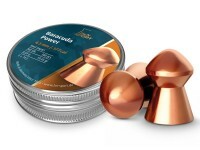 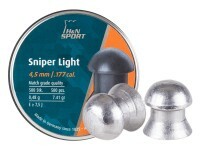 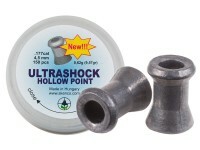 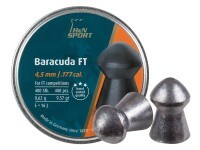 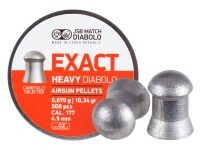 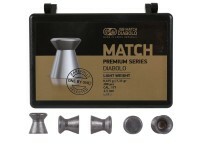 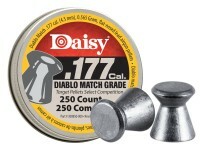 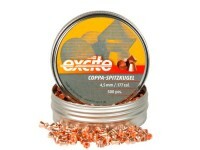 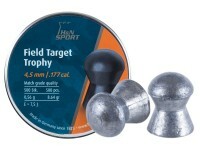 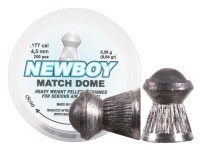 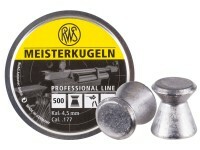 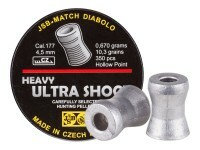 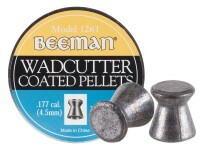 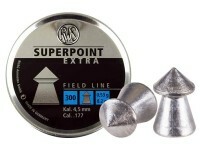 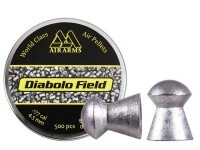 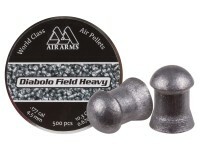 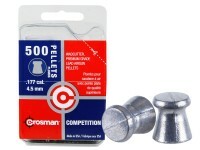 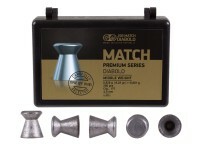 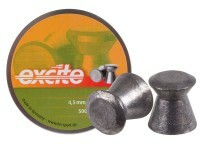 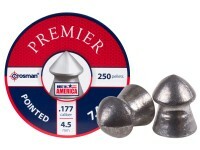 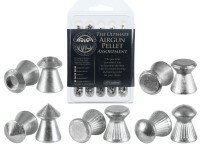 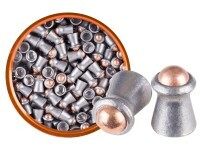 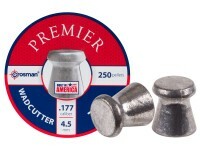 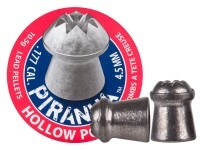 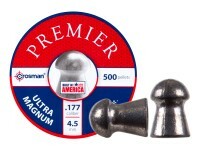 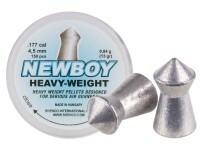 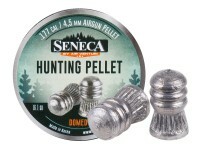 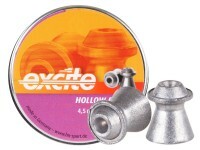 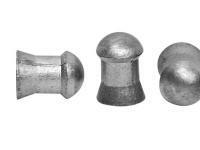 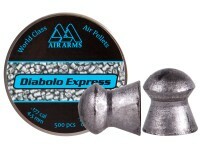 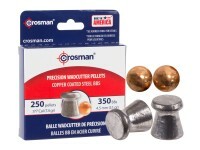 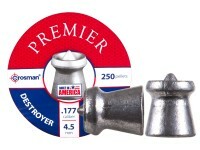 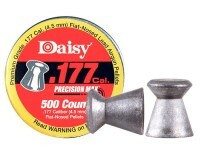 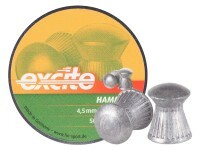 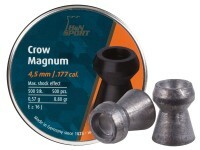 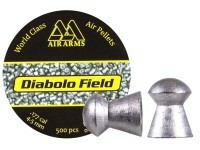 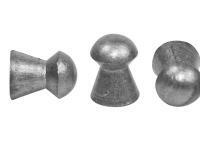 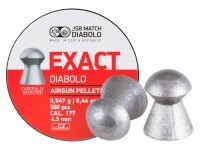 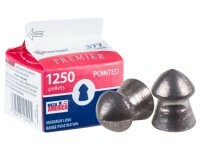 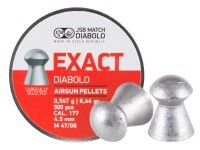 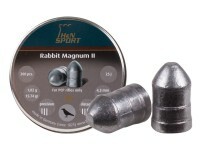 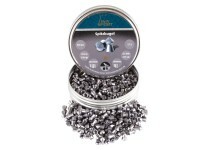 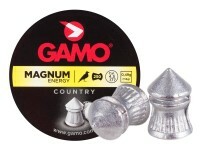 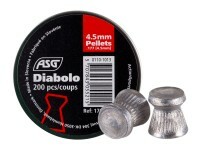 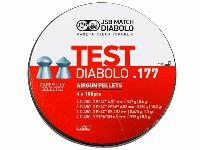 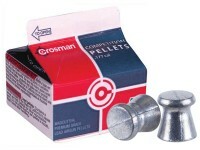 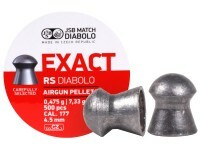 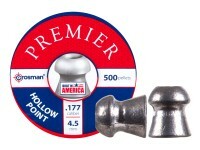 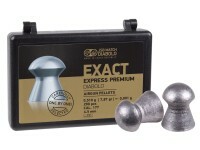 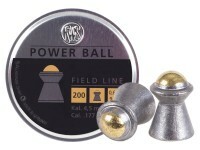 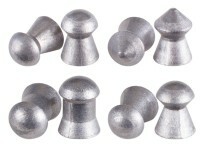 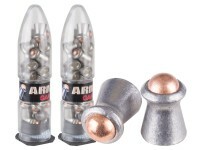 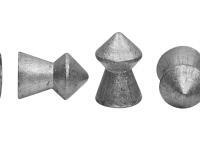 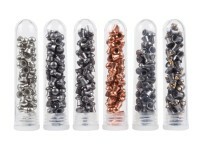 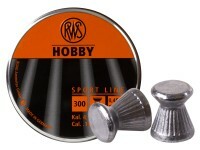 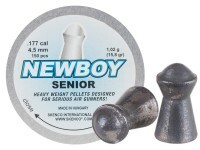 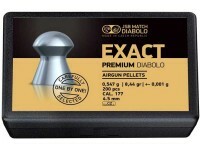 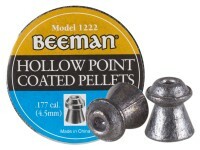 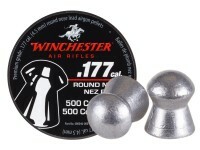 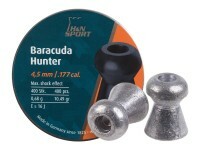 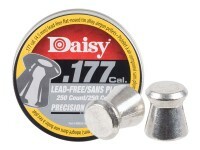 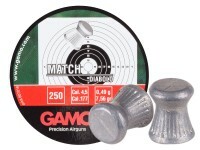 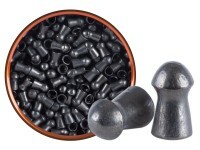 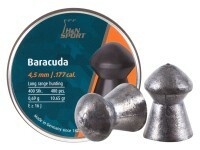 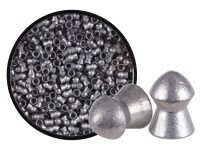 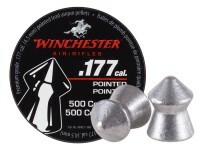 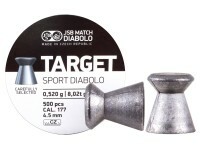 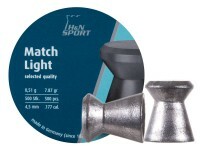 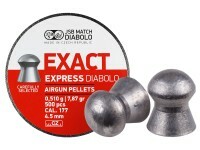 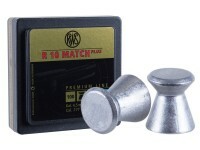 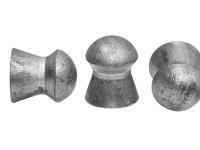 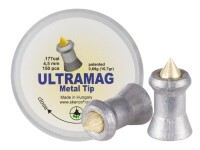 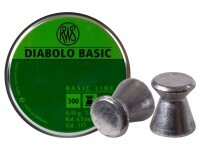 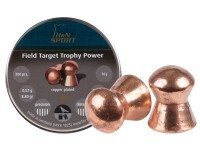 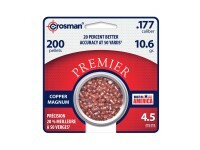 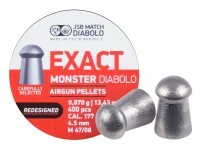 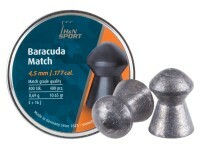 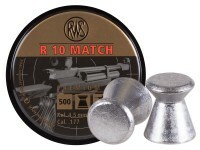 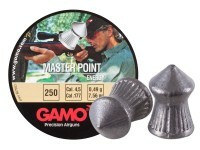 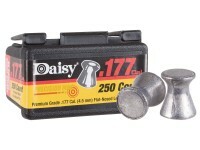 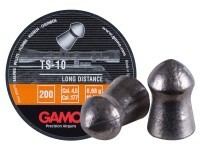 Things I liked: It allowed me to find the pellet that shot the best out of my gun without purchasing 1000's of pellets. 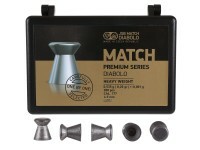 are the weights indicated in each section of the box?